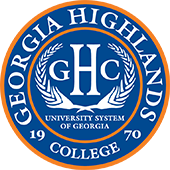 Georgia Highlands College’s Political Science and Criminal Justice student group will host Floyd County Chief of Police Mark Wallace on April 12th at 11:15AM in the Student Center at GHC’s Rome location. 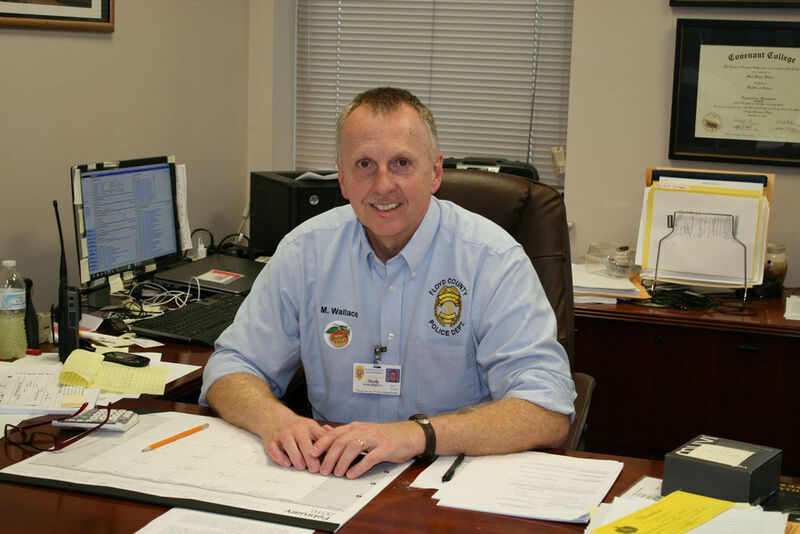 Wallace has worked for the Floyd County Police Department for nearly 40 years. He is a GHC alumnus who graduated with his Associate Degree in Criminal Justice. He went on from GHC to earn his Bachelor’s in Organizational Management from Covenant College and his Master’s in Public Administration at Columbus State University. He joined the police force when he was 18, is a graduate of the FBI National Academy, and is a Georgia Peace Officer Standards and Training Council-certified instructor.